Display the symbol of the Galactic Empire with pride! 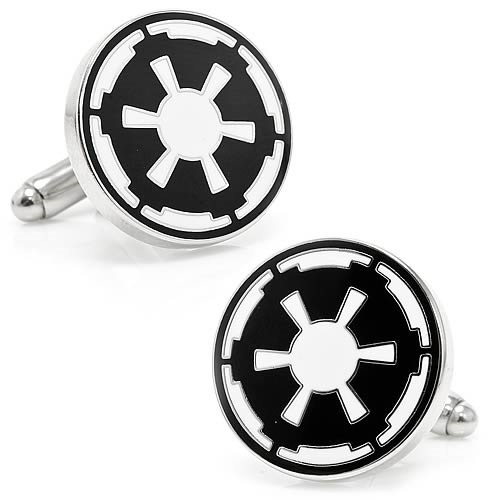 The Imperial Symbol Cufflinks will look really swell with your uniform or suit. Emperor Palpatine would be proud! Declare your loyalty and display the symbol of the Galactic Empire with pride by wearing your Star Wars Galactic Empire Symbol Cufflinks! For all we know, Emperor Palpatine wore these cufflinks around his luxurious offices, and so it should be with you. The Imperial Symbol will look really swell with your uniform or suit, too!